The décor and style of a room are significantly affected by the window treatments. Roller shades are an aesthetically attractive way to accentuate the decorating tone of living rooms, bedrooms, kitchens and other rooms throughout your home. 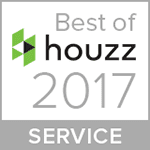 They have a timeless, classic appeal that can be updated and modernized with a few design touches. Roller shades streamline the look of any window treatment and offer a clean, uncluttered look that is a perfect fit for modern luxury homes. Both understated and sophisticated, their design can be expanded upon with other window treatment accoutrements or left in stand-alone simplicity. Recessed roller shades disappear into their mounting after opening, giving homeowners the option of privacy or letting light filter into the room. They can be mounted alone or paired with curtains and sheers for even more lighting options that also seamlessly blend into any decorating style. Roller shades are available from manufacturers such as Hunter Douglas and Norman Window Fashions and come in special high performance fabrics for solar screens that optimally control UV rays, glare and heat penetration. No matter the color or pattern of the side that faces the room, the exterior is highly reflective. This allows visible light to be transmitted while still blocking out strong rays that can damage and fade furniture and fabrics. Darker fabrics reduce glare and still allow visibility, while lighter fabrics are a good choice when heat management is a concern. 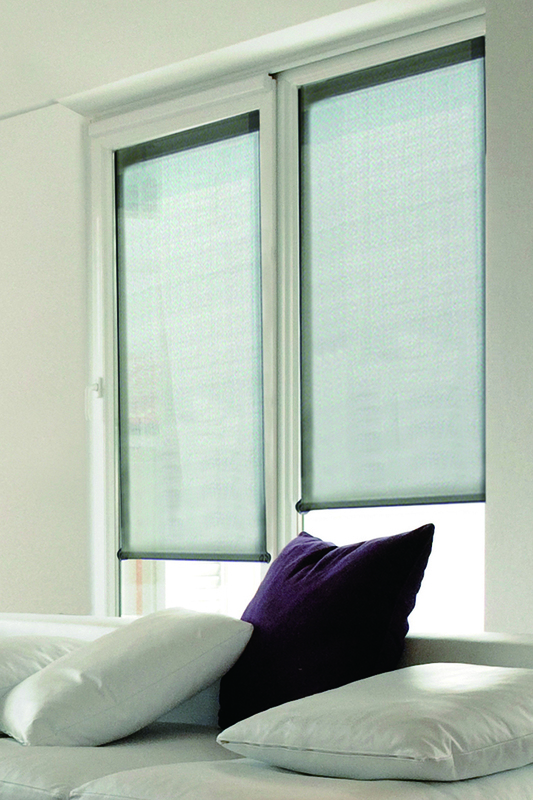 Homeowners can even select dual roller shades that share one mount. This can be a particularly appealing option for rooms where the amount of light streaming in needs to be regulated. Installing dual roller shades allows for blackout blinds to block out the sunlight in bedrooms of day sleepers or limit distraction in home offices while still allowing light to pass through less opaque blinds at other times. 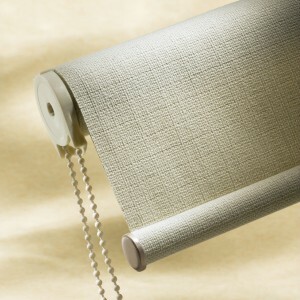 Most find that the primary benefit of roller shades is that they are both durable and easily operated. Choose from motor-operated, chain-driven or spring-assisted models. Motorized blinds can even be remotely controlled from a central location for added convenience. Hard to reach windows can have the light adjust perfectly with just the touch of a button. These types of window treatments are increasingly popular for senior citizens and others who may be facing challenges to their mobility. Some can even be programmed to open and close at pre-determined times. This makes a home appear occupied when residents are out of town and is a welcome home security addition. The upkeep and maintenance tasks involved with roller shades are minimal, another plus for busy couples on the go. They are a versatile option for practically any window in your home. Your fabric options and color choices are almost unlimited, so unleash your creativity to invoke specific moods and styles in each room, or go with a coordinated theme for the whole house. If you would like to learn more about the many advantages of roller shades and discuss whether they are a viable window treatment option for your home or business, call us today to schedule your complementary Shop-at-Home consultation.